This is Energy Suspension's 11.5103, a set of 12.5mm Rear Sway Bar Bushings. 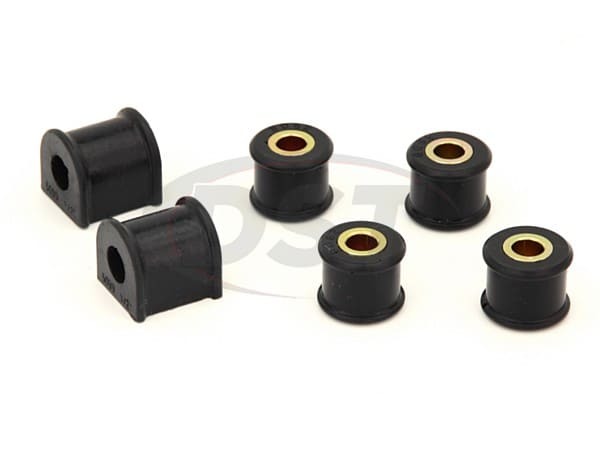 Crafted using Energy Suspension's HyperFlex Polyurethane these bushings can withstand any stress your suspension can put on them. Not only that, but Energy Suspension's Hyplerflex Sway Bar Bushings make your sway bar perform like an even larger bar! Great kit, Great price, Fast delivery too. Tried pressing out the old end link bushings but resorted to a hole saw that just ripped through the old bushings and left a small amount to scrape away. Pressed the new bushings in with a bench vise! 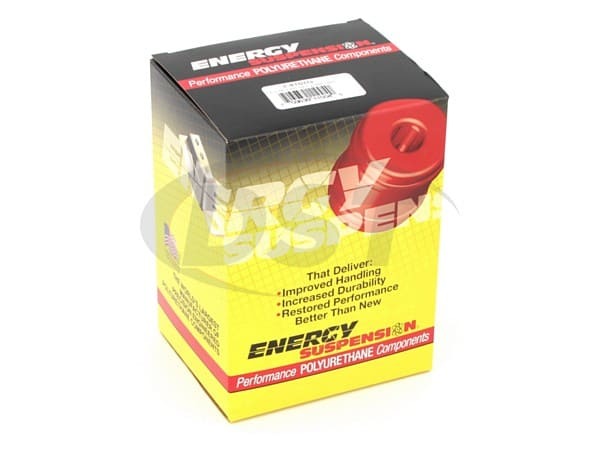 I have used Energy Suspension parts before on my Datsun 240Z Race Car...and they perform flawlessly. I see no reason to expect any less from the parts I've installed on my Mazda Miata. An inexpensive and easy upgrade that I highly recommend.